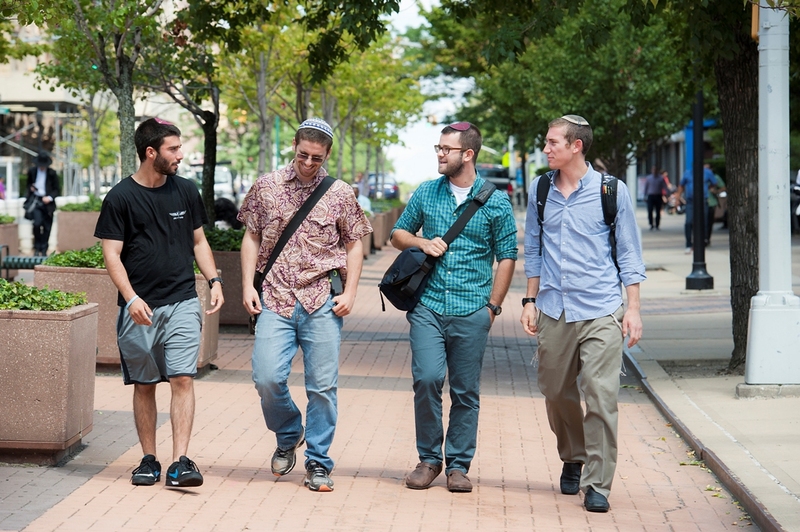 Having recently completed their IDF service, Shmuel Goldis, Jonathan Sidlow, Daniel Gofine and Ethan Gipsman are beginning their college careers at Yeshiva University. 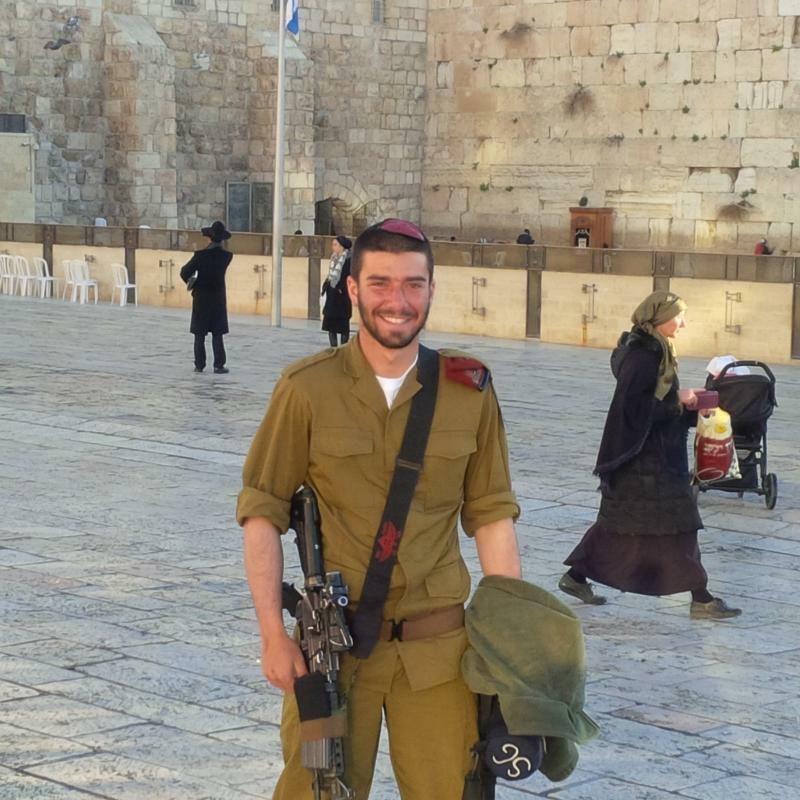 His answer resonates strongly with several lone soldiers—enlistees from America and countries around the world who come to Israel to serve in the IDF—who, like Gipsman, recently began their studies at Yeshiva University. For Daniel Gofine, a member of the Givati Brigade from Toronto, Ontario, it made no sense that the Israeli friends he studied alongside in yeshiva in Israel should bear any more responsibility than he did to serve the homeland all Jews shared. “I felt it was an important way to contribute to the country,” he said. Goldis, a sharpshooter, recently served in the war in Gaza. 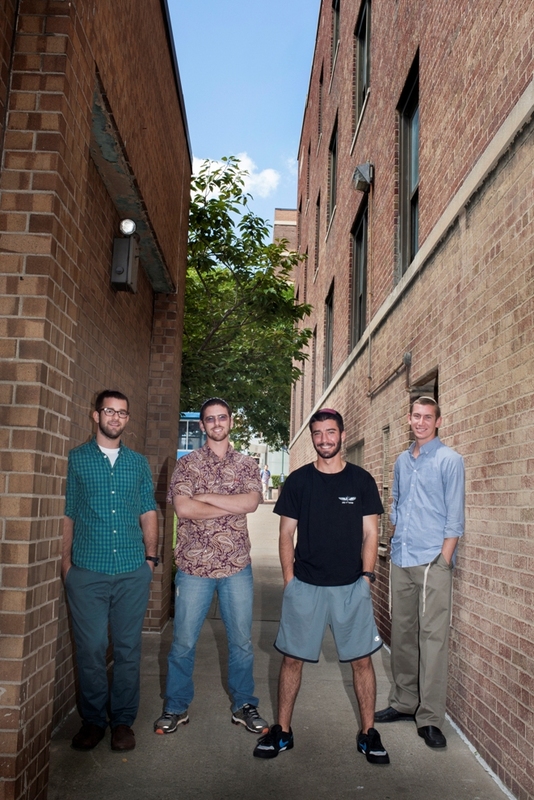 This summer, Goldis and fellow recruit and YU student Jonathan Sidlow had the opportunity to live up to those ideals as they headed to the front lines of the war in Gaza—an experience few 19-year-old college students in America can envision. But that’s not all he’s excited about.